Torino in Northern Italy is home to the Shroud Of Turin, Juventus FC, Fiat, Lancia and Alfa Romeo. It's sometimes called the cradle of Italian liberty and the place where Michael Caine drove around the streets in a Mini Cooper. 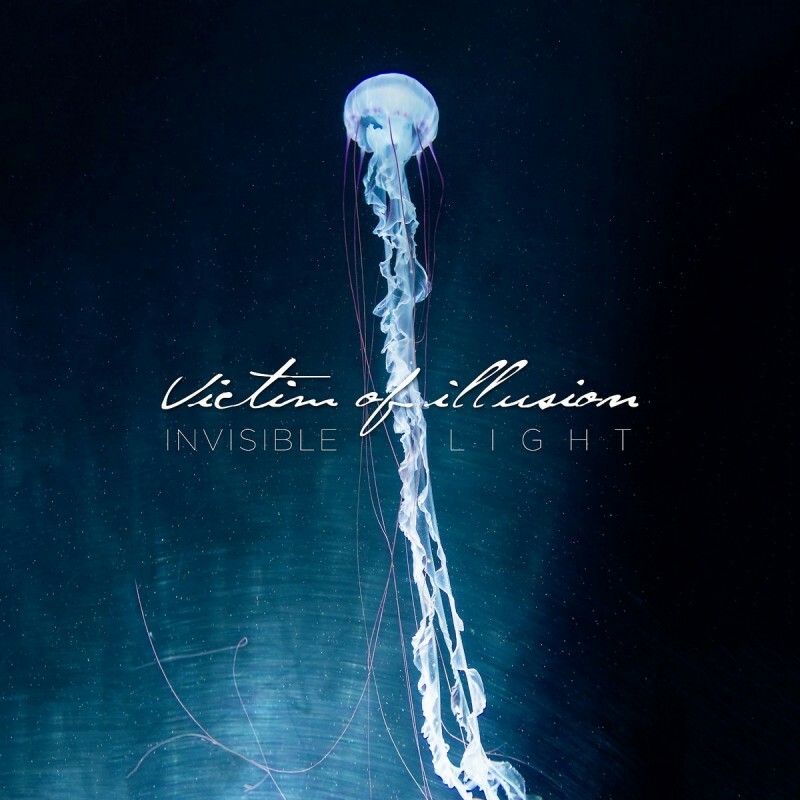 Torino is also where Victim Of Illusion were formed back in 2010 by Piero Giaccone aka Peter Hamer (guitars/synths) and Paolo Gurlino (vocals), quickly followed by bassist Luca Imerito. Amongst their influences, they cite Porcupine Tree, Tool, Radiohead and Massive Attack. I would also add Riverside and possibly Steve Hogarth-era Marillion to that list. 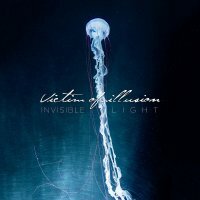 After their 2011 EP 'What Senses Blow Away' and 2014 album 'Oxideyes', we now have a fresh selection of songs in the form of new release 'Invisible Light' which is described as the boundary between a real dream and an illusion. Whether you describe it as Prog Metal or Heavy Prog, there is more to it than meets the ear. There are some heavy riffs going on in parts, but there are also lighter touches which can be both melodic and atmospheric in equal measure. Opening track 'A New Beginning' has all the classic Prog elements across the board, time signature changes aplenty, huge synth sounds and guitar solos that range from light to dark, but with an added melodic quality at its heart, and at a running time of seven and a half minutes, it never becomes over indulgent despite being the longest track of the eight. 'Hollow Man' is the album's darkest sounding offering, both sonically and lyrically, with its subject matter talking about the cult of just appearing and the shallowness of not actually being anything. The quality of the playing and the production is never in question, and there is no showboating for the hell of it with the emphasis being on the song itself which is always a good thing. I've been listening to this for a couple of weeks now, mainly in the car, and find that it is a great driving album. Therefore, whether you're in your Ferrari navigating the twisting turns of the Alpine roads or in your Cinquecento navigating the roadworks between junctions sixteen and twenty on the M6, this album will certainly be good company – "Un buon solido otto".